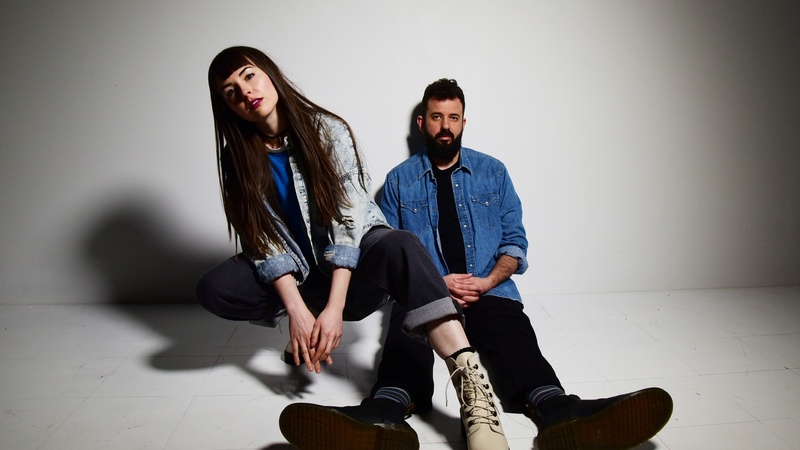 Amber Renee and Graham Marsh are the alt-pop duo CLAVVS, who met at a house party in Brooklyn and started making music together soon after. Their synchronicity lies in Amber's whimsical lyrics and Graham's obsession with world and hip hop elements. "Lay Back" offers a dreamy landscape to float on.